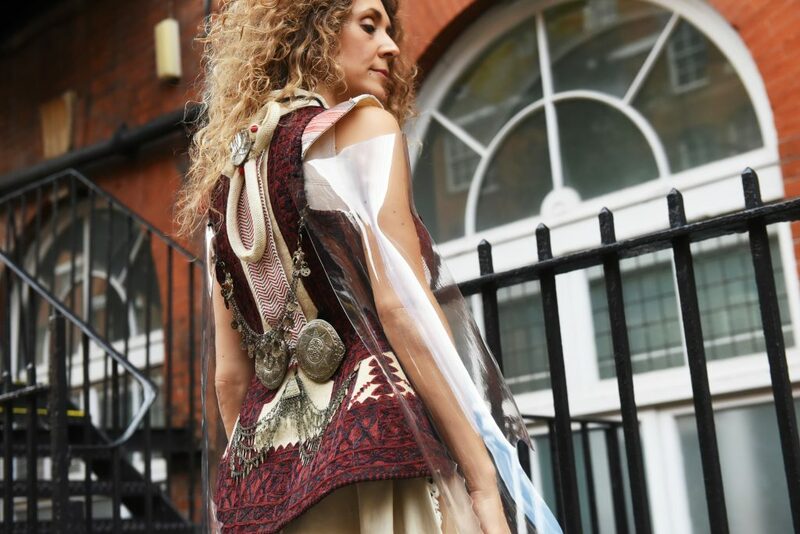 Conceptual design through Hellenic history with Maison Faliakos at LFW. 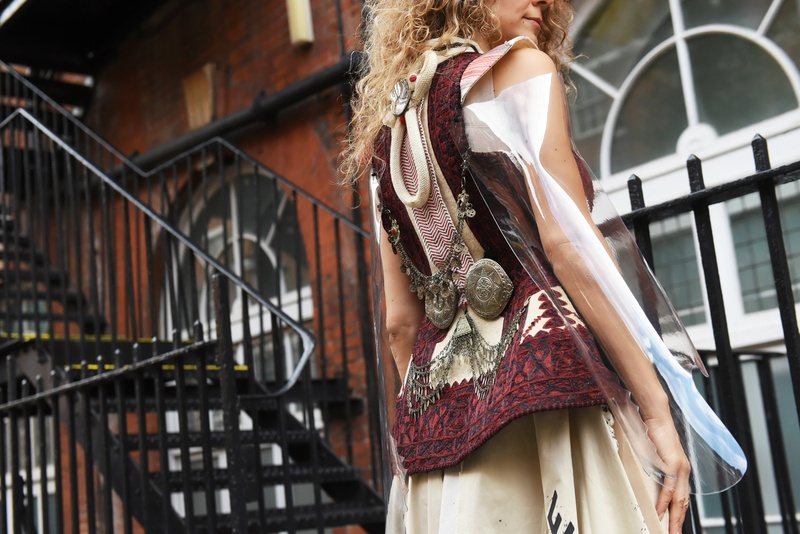 If you believe in design, you can explore now in London during London Fashion Week the conceptual design of Maison Faliakos. Focusing on new elements such as heritage and culture, dare to dream a new aesthetic with freshness, originality, authenticity, and respect for the Hellenic history. who need to make a step forward and take the initiative to create. without fun, there can be no imagination. If you believe in design, you can explore now the conceptual design of Maison Faliakos. Focusing on new elements such as heritage and culture, take your time to dream a totally new aesthetic with freshness, originality, authenticity, and respect for the Hellenic history. For London Fashion Week in September 2017, I was thrilled to cooperate with Maison Faliakos and New Generations Fashion Lines (NGFL) to create conceptual photography. Personally speaking, this project was an open window to my creative imagination and a challenge to represent an idea, to bring some message about to the viewer.I’m looking forward to inspiring each other and together reinvent the value of conceptual design through Hellenic history. Anytime I’m thinking about craftsmanship, it’s above all the idea to recreate a modern storyline and play with contrasts of color, fabric weights, structures, and prints. That’s my priority for my fashion style during London Fashion Week. 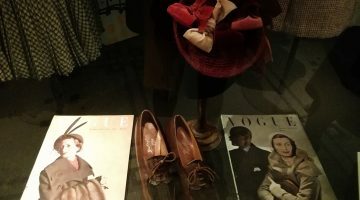 Being in London, the real place, the real time to move on in fashion and explore the new. With an eye to the future, Never stop to think out of the box and embrace the knowledge of History. For me, London was the real place, the real time to create my first Conceptual Photography. There is a real sense of creativity and originality in London that I share every single time I come for attending live London Fashion Week. I wanted to make people travel through the history of Hellenic traditional costumes and understand why heritage is so important. In my mind what I wear today it’s above all a combination of values and knowledge that creativity is closely linked to culture and open-minded design. I actually believe in materials that break boundaries and create the new in fashion. It is a project that I am proud and I will keep on trusting my instincts to help my work evolve. I’ll totally agree with Maison Faliakos that there is no future without heritage. Stay curious, stay open, stay authentic and above all enjoy creativity. 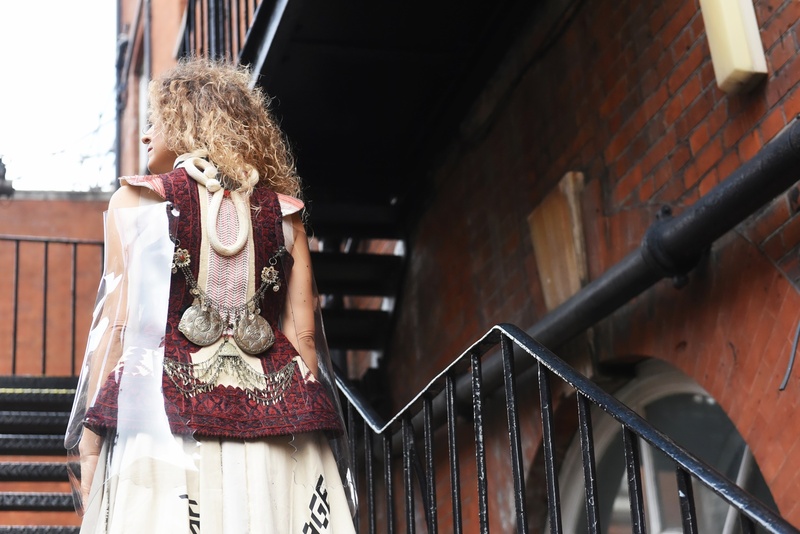 Street Style photo of Chrysanthi Kosmatou with Maison Faliakos. Maison Faliakos today’s mental journey through Hellenic history. When the fabrics of the future meet the authenticity of our roots. That’s fashion’s real value. A Mental journey from Balkans to Turkey and back to Greece, an iconic piece of clothing and protection but at the same time with such a powerful and ageless presence through the centuries. A true sartorial gem of Hellenic history. We trying to visualize our experiment in one intersected space,a time zone in which past, present, and future, converse each other, inspire each other and together give a hint, of what Hellenic traditional costumes can give to the functionality of today and how originality can be achieved through our roots and not by trends. Landed in today’s world, through transparent, underline and bespoke messages. Original textiles based on traditional sticking techniques, filtered altered and represented with freshness, bold spirit and questioning on how precious Hellenic DNA can push the envelope forward and beyond. In absolute newness. Because our aesthetics must be the ethos of the future. And there is no future without heritage”. By Maison Faliakos.